Made from plastic and filled with air, our bubble bags offer the highest level of protection to create a highly effective transit pack. The performance of the air cushions is to absorb any impact and prevent damage; ensuring products arrive in perfect condition. Bubble bags are quick and easy to use, and can save valuable packing time if you are cutting and taping loose bubble wrap sheets. 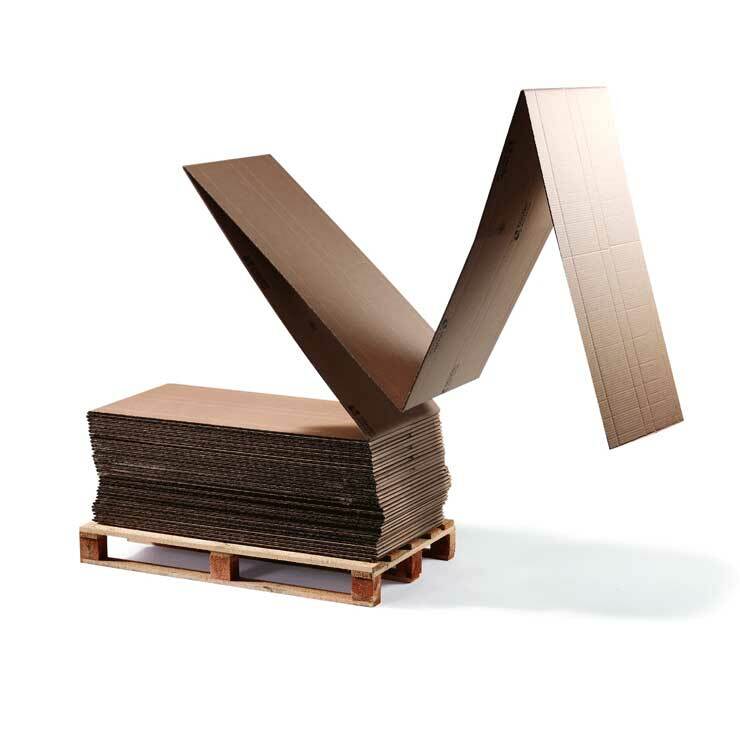 They are also a cost effective alternative to corrugated or polystyrene fitments. 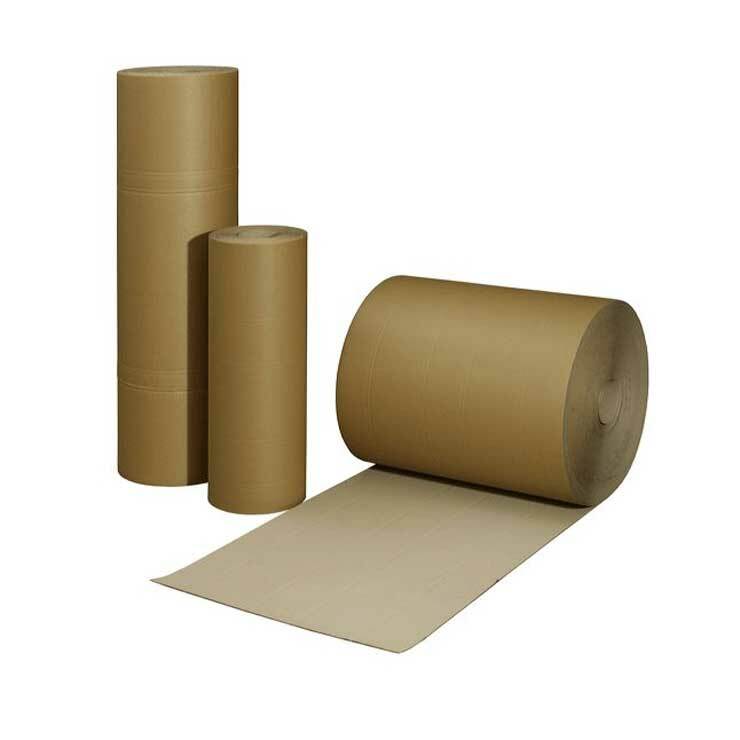 We also offer anti-static bubble bags which are ideally suited to the shipping of electronic products, especially electrostatic sensitive devices (ESDs). Easily identified by their pink colour, these bubble bags have anti-static properties which prevent any electrostatic charges that could damage circuit boards or switches. 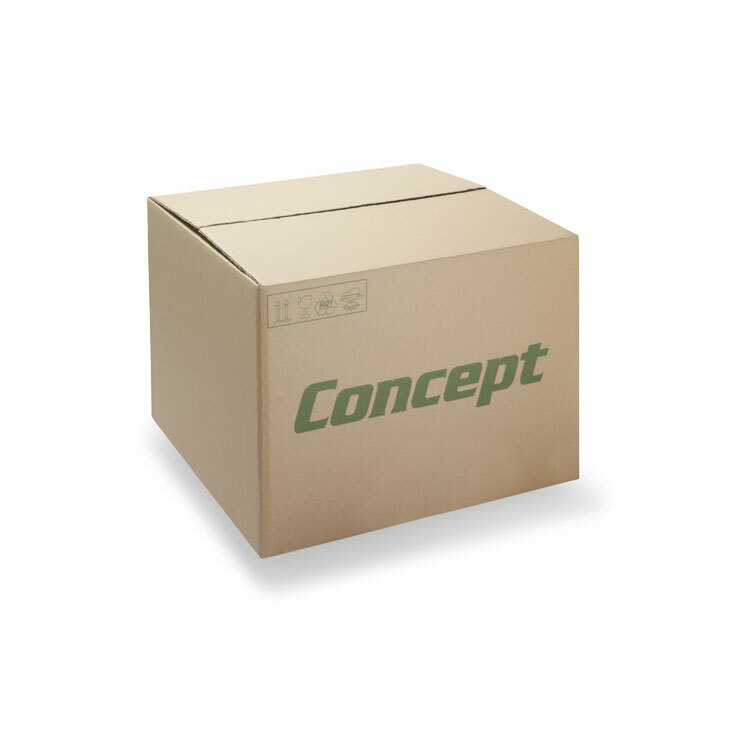 As bubble bags are lightweight they also help to minimise shipping costs and carbon emissions.